Click here to find out textbook information about your classes such as the price, title, ISBN, and a picture of the book! MECC is now the proud home of the Wise County Historical Society. 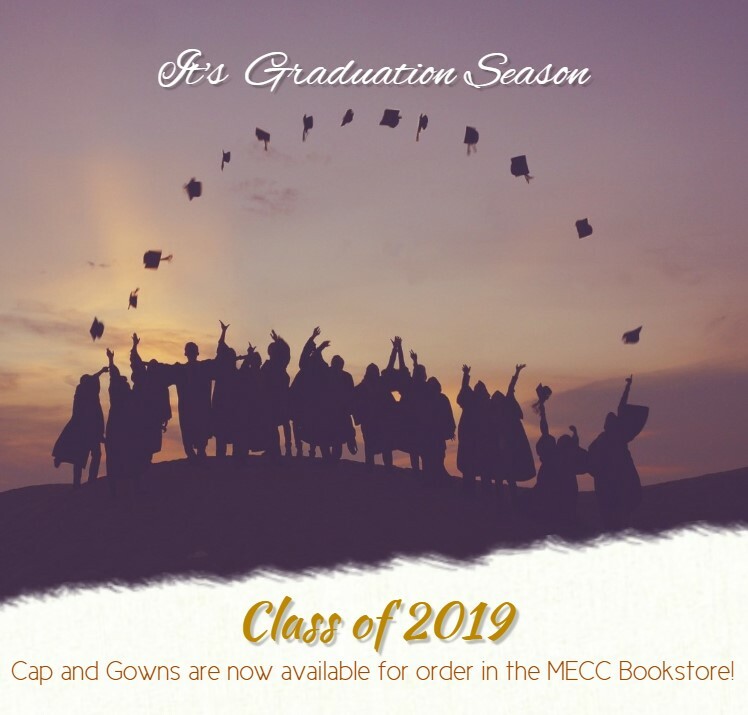 MECC Bookstore has a broad selection of genealogy, local history, and record books available for purchase; while the Wampler Library maintains master copies available for research. Show your MECC Pride with our wide variety of Mountain Empire giftware and apparel!